Learning Mandarin: What is Singles' Day? What's the biggest retail event in the world now? Black Friday? Christmas? If you didn't answer Singles' Day, read on. One thing that learning Mandarin has done for me, has been to open my eyes to many aspects of Chinese culture, but it's also made details of Chinese technology and business much more approachable. One curious business phenomena is Singles' Day. Chinese Singles' Day was also called Bachelors' Day and had its origins back in 1993 at Nanjing University. But Jack Ma from Alibaba really made this fly. He promoted it as a form of anti-Valentines Day. China has many unmarried singles who now have significant disposable incomes, and Singles Day is a day that celebrates their pride in being single. 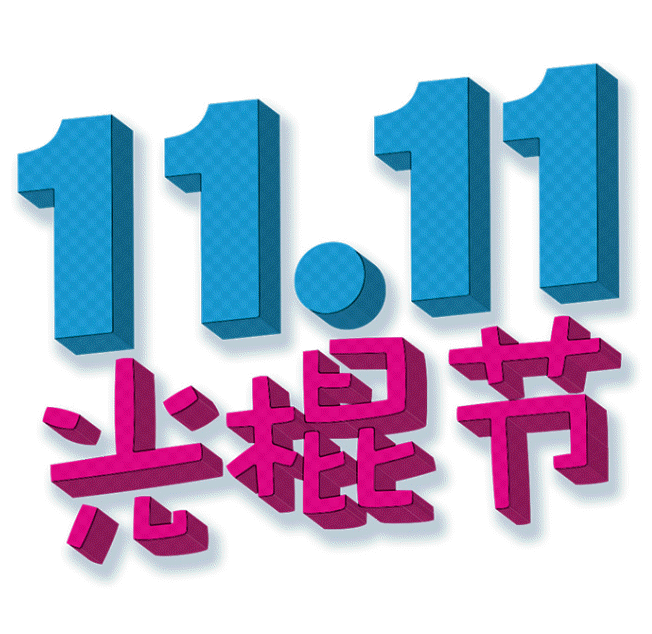 The date chosen was 11/11 (November 11 or as many Chinese say about this event "double one double one" or "four singles"). Basically rather than feeling bad that no-one is buying them something on a day like Valentines Day (which is becoming somewhat popular in China), it's a day where singles spend money on themselves. Yes, true consumerism. From a business and technology perspective, Singles Day is fascinating. This year, Alibaba made their first billion US dollars worth of sales, in the first 7 minutes. Read that number carefully. At the time, they were processing over 290,000 sale transactions per second. Nothing else on the planet comes even into the vicinity of that. And they ended up doing over $30 billion USD in sales for the day. And Alibaba's rival JD.com also did over $20 billion USD in sales. While you might not have come across Singles Day yet, I suspect that you will. In Australia and several other Western countries, it'll be slower to take off, as 11th November is Remembrance Day. But I am already seeing it happening even in these countries. 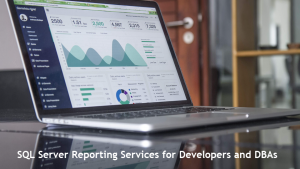 Next Next post: SQL: Is there a need to check RI in data warehouses?